A bonding is a composite resin that is used as an alternative to amalgams and veneers. 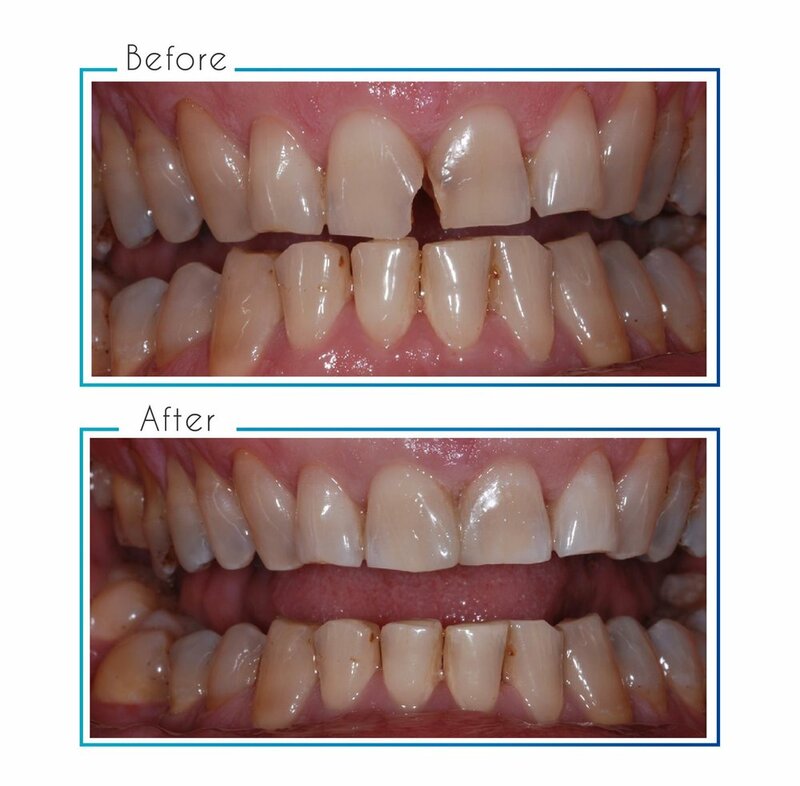 This is an excellent cosmetic option for those patients who do not want the look of silver in their mouths and do not want the expense of veneers. Bondings can be used on teeth that are decayed, cracked, or stained. Although composite resins are cosmetically pleasing and easily placed, their durability is not as strong as other types of restorations. These resins typically last from 4-7 years before they begin to chip and wear away. When this happens, the restoration will need to be replaced.